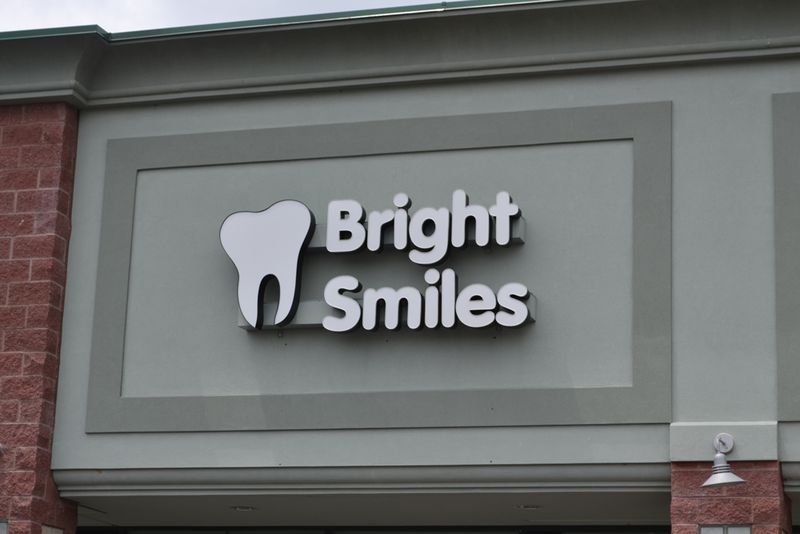 Welcome to Bright Smiles Dental Office. When you visit our St. Charles dental office, your smile is our top priority. Our entire team is dedicated to providing you with the personalized, quality dental care that you deserve.